Good Health Is Good Business! 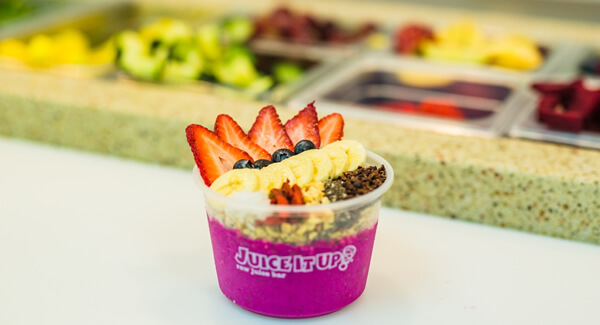 From yoga to fitness bootcamps, spin classes to crossfit, society is more health-conscious than ever before...and Juice It Up! is helping lead that charge. 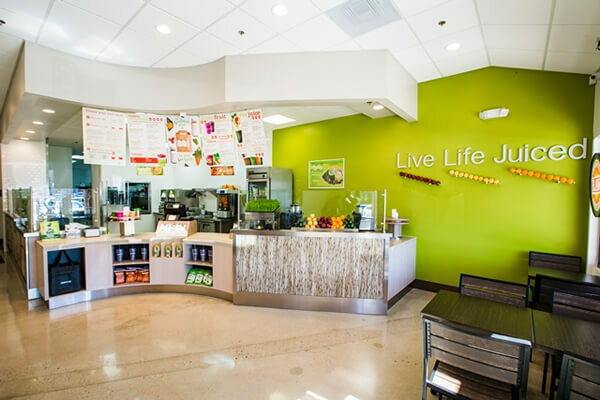 An established lifestyle brand with unparalleled experience in the raw juice bar industry, Juice It Up! 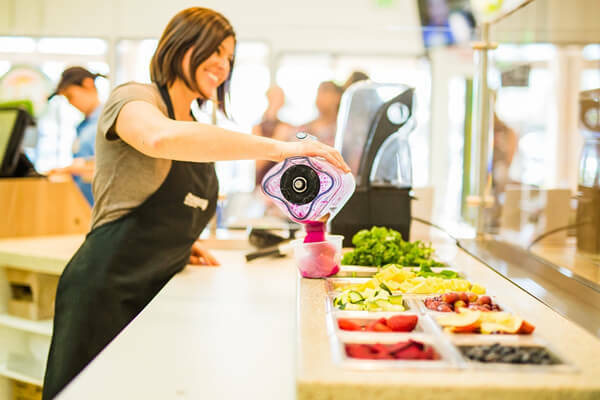 is serving up exciting franchise opportunities across the country specializing in delicious and functional fresh-squeezed raw juices, blended-to-order real fruit smoothies and nutrient-rich options such as açaí and pitaya bowls, and other healthy snacks to meet the demand of consumers choosing healthier food and beverage options that support an active and healthier lifestyle. 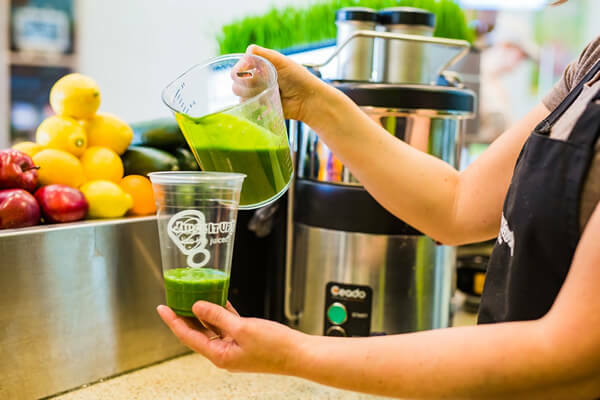 If your passion is health and you have the enthusiasm and drive to succeed in a growing industry, Juice It Up! presents an exceptional opportunity to live your beliefs with a recognized, established brand. 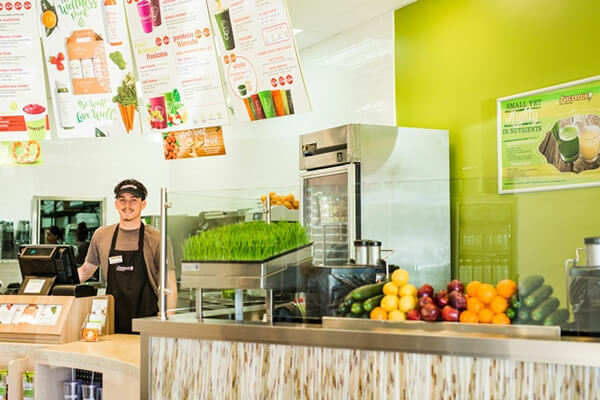 We welcome you to take the first step towards a fruitful future with Juice It Up! Juice It Up! is currently accepting inquiries from the following states: Wyoming, West Virginia, Vermont, Virginia, Utah, Texas, Tennessee, South Carolina, Pennsylvania, Oregon, Oklahoma, Ohio, New York, Nevada, New Mexico, New Jersey, New Hampshire, North Carolina, Montana, Mississippi, Missouri, Maine, Massachusetts, Louisiana, Kansas, Idaho, Iowa, Hawaii, Georgia, Florida, Delaware, Connecticut, Colorado, California, Arizona, Arkansas, Alabama, Alaska.